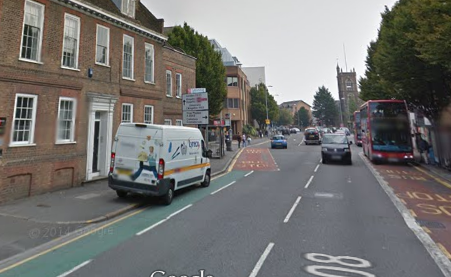 Why should Kingston bother with cycling? 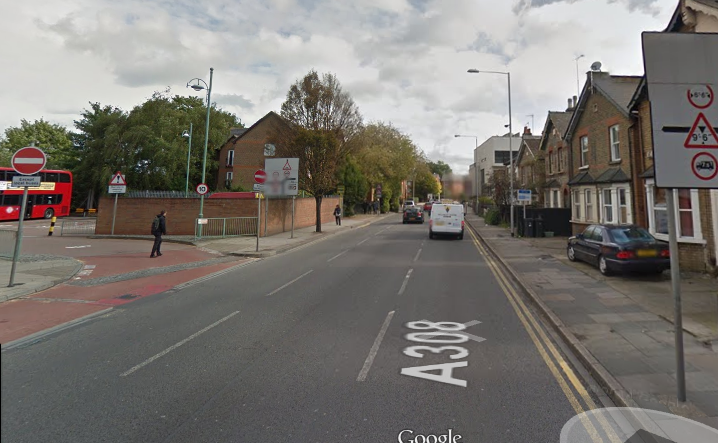 Having gained the mini-Holland funding, it’s useful to take a step back and look at why Kingston should bother with cycling in the first place. To set the scene, the borough of Kingston has the eponymous main town, surrounded by other towns like Surbiton and New Malden. While heavily residential, there is much green space with easy access to the Thames and both Bushey and Richmond parks. Being suburban and heavily residential with a regional shopping destination, Kingston attracts road traffic. A lot of it. Main roads are often clogged with cars, while residential roads frequently have parking on both sides and rat-running traffic. Surrounding Kingston town centre itself is the infamous one-way system. Looks OK below, but at rush hour this is three lanes of stop start traffic, charging at 35mph-40mph between traffic lights where achievable. It’s noisy, dangerous and polluting. And it’s no fun to be stuck in, whether driving or cycling. Walking is especially unpleasant. Frankly, you would be mad to not drive your children to school if it was any distance. This pattern is repeated throughout the borough. It’s car-hell in rush hour and extremely intimidating to ride in. Bike infrastructure exists but it’s haphazard, ends abruptly and frequently involves sharing a pavement. So there’s a huge opportunity here. Many of the trips undertaken in Kingston are short and the borough is relatively flat. In theory it’s ideal to ride, with many residential roads that should be quiet and main roads that could have full segregated cycling provision. The cycling plan deals with the main roads, but also needs to tackle the residential roads, making these vital feeder roads friendly for cycling. Why the focus on cycling? It’s quiet. It’s non-polluting. It makes people fitter, healthier and slimmer. And it reinvigorates residential areas and towns as a space for people, rather than being in thrall to cars. Getting children cycling to school sets them up for a healthy life with independence of travel. It’s an indicator of success. If Kingston can show that children are riding to their primary school, we know that the borough is being transformed as a place for people. Are children riding to school, in favour of being driven? 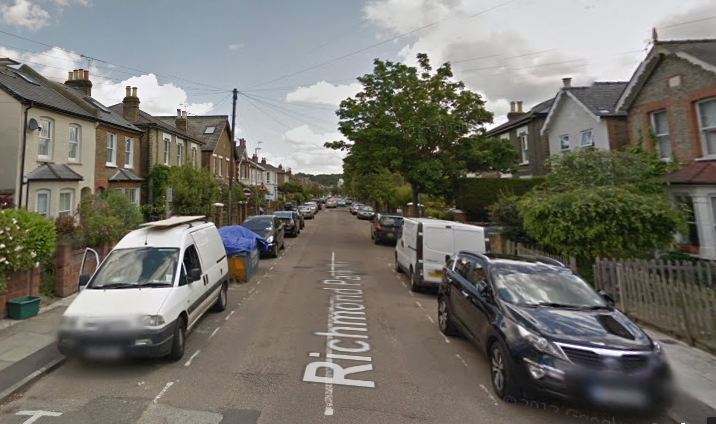 Is motor traffic flow down residential roads significantly decreased? Are a decreasing proportion of people cycling riding road or hybrid bikes? And it’ll take time, but are GPs seeing fewer patients with weight related illnesses? These success measures are somewhat different to the objectives of the Borough’s vision (page 13 of the vision document); this is fine, but I do feel that the indicators above benefit from being straightforward to measure. There’s a clear need for promoting cycling and reducing motor traffic; I’m looking forward to seeing the benefits. Author Stuff Rich WritesPosted on November 20, 2014 June 10, 2015 Categories BikesTags Cycling, Kingston3 Comments on Why should Kingston bother with cycling? 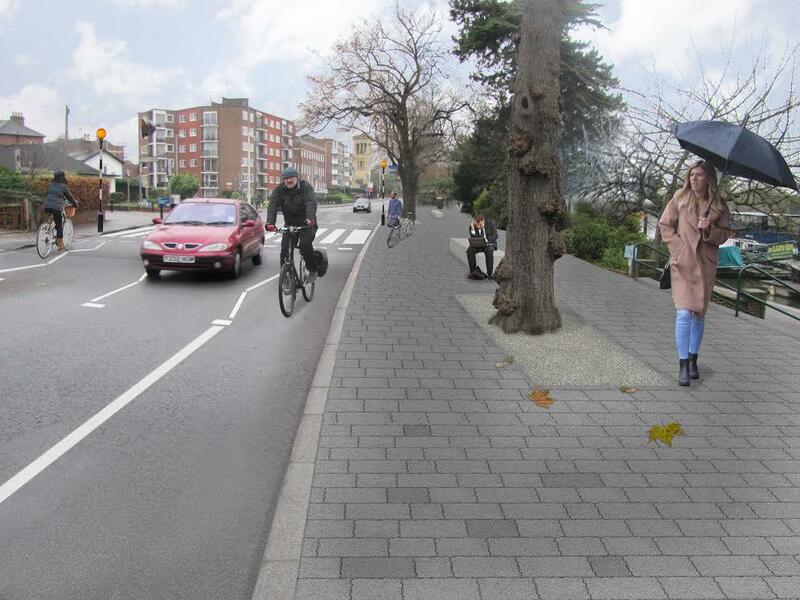 Kingston upon Thames is one of the boroughs selected for “mini-Holland” funding. What this means is that the borough has received a grant for various cycling projects, with the aim being of transforming cycling in the borough. Now, mini-Holland can mean a variety of things. Cynically, one might suggest that it’s a handy means of grabbing extra [cycling] funding while making cycling worse, through the simple process of taking a specific instance of Dutch design and using it incorrectly. My preference is therefore clearly for simple infrastructure that will make the biggest difference. Identifying the issues that prevent people choosing a bike for short journeys and dealing with them. Of course, Kingston’s vision has its Obligatory Landmark Project in the floating walkway, running parallel to an existing road but more scenic and expensive, with poorer access to housing and shopping (beyond the waterfront bars). However, there are plenty of more mundane, but useful schemes. The cycling vision can be downloaded here, and is helpfully thorough. I would prefer fewer floating boardwalks and skybridges and more removing of rat-runs, but this is a good start. Tweaks will be needed; for example armadillos are suggested to separate cycling lanes, which is a nonsense suggestion, but the main routes around the borough have been identified and spades are due in the ground in Spring 2015. Importantly, with the change from a Labour to a Conservative majority on the council, this has cross party support. 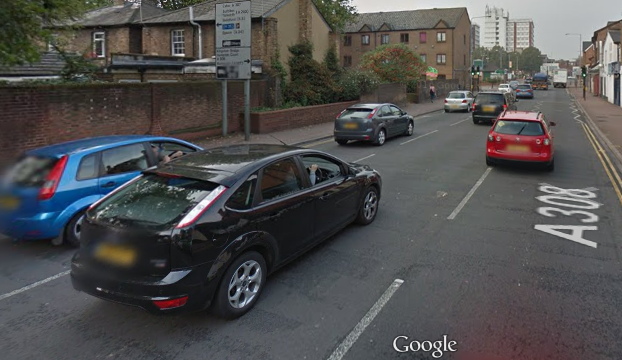 My intention for this blog is to largely focus on Kingston cycling issues. The devil is in the detail and there is much of this plan that could be watered down and rendered pointless. Getting Kingston cycling is vital for the borough; this opportunity must not be wasted.